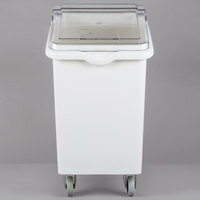 Ingredient bins are the best solutions for keeping bulk amounts of flour, sugar, rice, and other dry goods fresh and uncontaminated. 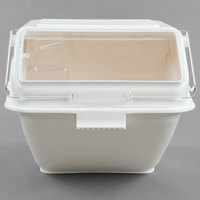 Choose from ingredient storage bins of all different capacities and shapes to find the best options for your food holding needs. 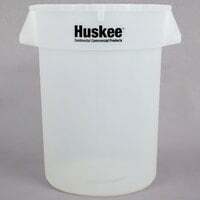 You’ll also appreciate that a majority of these containers feature vertical constructions to help conserve valuable floor space. 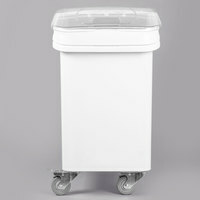 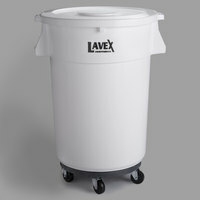 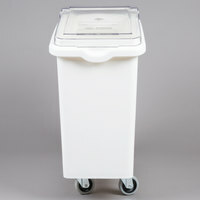 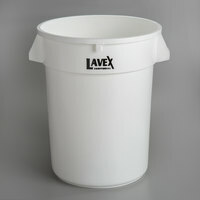 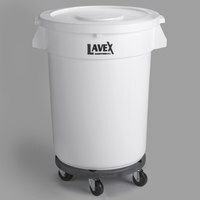 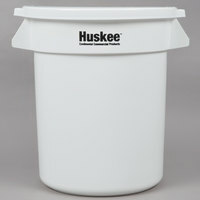 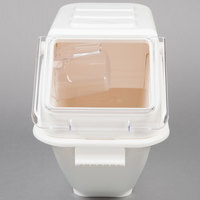 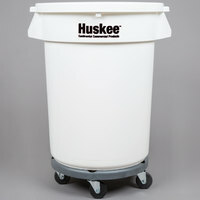 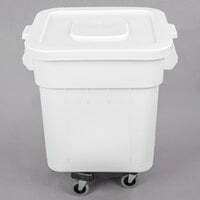 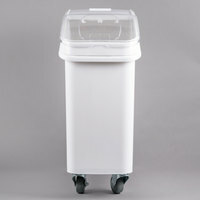 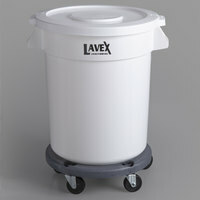 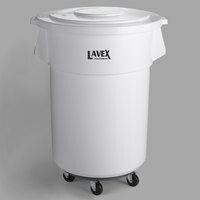 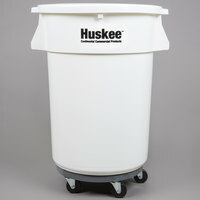 We carry ingredient bins with and without wheels, depending on your kitchen’s setup. 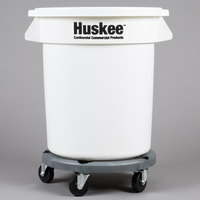 Options with casters allow cooks and bakers to easily slide containers out from underneath prep tables, while smaller styles without wheels can be placed on top of countertops for easy access. 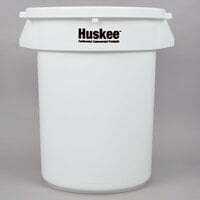 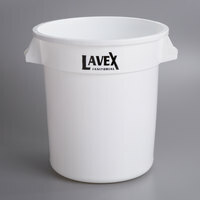 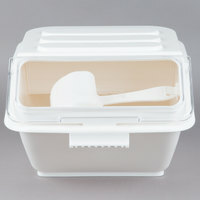 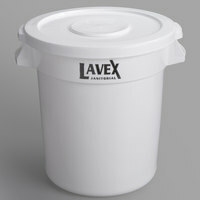 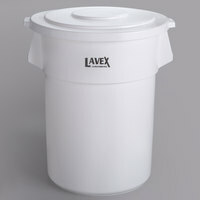 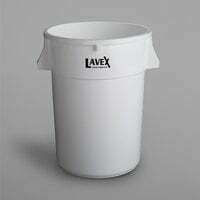 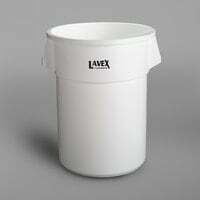 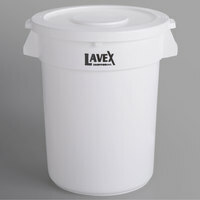 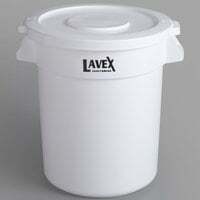 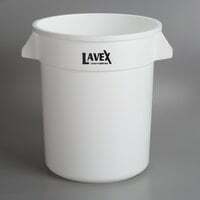 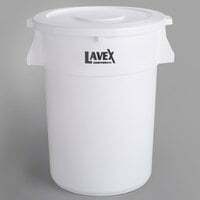 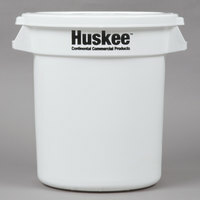 A majority of our ingredient storage bins also come complete with scoops, making it easier and more sanitary to measure out large amounts of product.